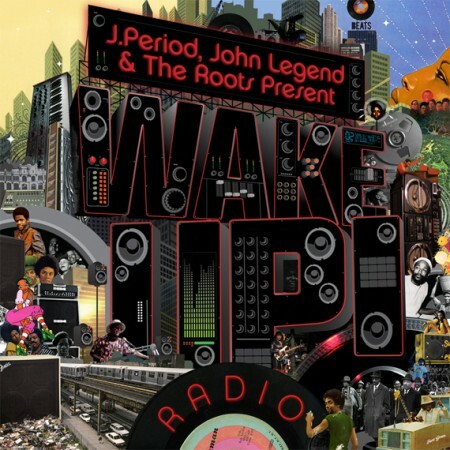 The Roots & John Legend are collaborating on a covers album entitled ‘Wake Up!’ with songs from Marvin Gaye, Donny Hathaway and more. They discussed ideas for this album during the 2008 US election wanting to bring back that old funky groove that is missing today. Above is a video of a studio session featuring the song ‘I Can’t Write Left Handed’ by Bill Withers. Releasing some time in September, should be a classic.